Anthropology majors achieve amazing things, and one way the department supports and rewards them is through formal recognition of their accomplishments. 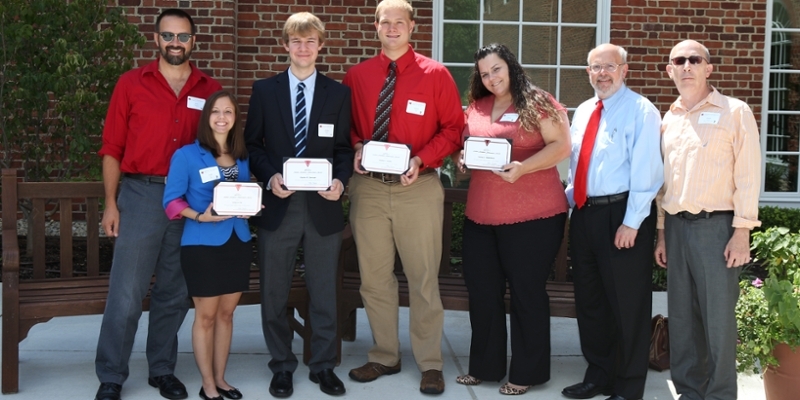 Annually, the department presents five writing awards, one major research award, and one award for service to current students. These awards—along with other student accomplishments—are celebrated at an annual student recognition ceremony in their honor.